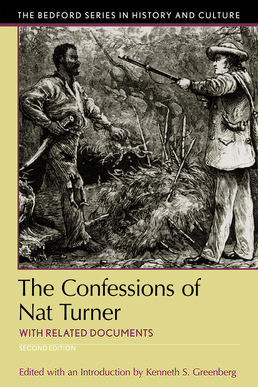 A comprehensive resource on Nat Turner’s role in American history. Twenty years after the publication of the first edition of this volume, Nat Turner and the rebels of 1831 remain central figures in American culture. Kenneth S. Greenberg’s revised introduction updates the role of Nat Turner in American memory and also includes the latest scholarship on topics such as the importance of neighborhoods to the community of enslaved people and the role of women in resisting enslavement. New to this edition is a significant excerpt from David Walker’s 1830 Appeal – a radical attack on slavery from a Boston-based African American intellectual that circulated near the area of the rebellion and echoed key themes of The Confessions of Nat Turner. The Appeal will compel you to ponder the question of Turner’s connection to a larger African American liberation movement. 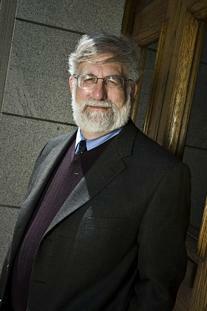 Kenneth S. Greenberg is Distinguished Professor of History at Suffolk University. He is the author of Masters and Statesmen: The Political Culture of American Slavery and Honor and Slavery: Lies, Duels, Noses, Masks, Dressing as a Woman, Gifts, Strangers, Humanitarianism, Death, Slave Rebellions, the Proslavery Argument, Baseball, Hunting and Gambling in the Old South. He is co-writer and co-producer of the film Nat Turner: A Troublesome Property, nationally broadcast on PBS. He has also been awarded fellowships by the Charles Warren Center at Harvard, The National Endowment for the Humanities, and Harvard Law School.